When Carrie Fisher discovered the journals she kept during the filming of the first Star Wars movie, she was astonished to see what they had preserved - plaintive love poems, unbridled musings with youthful naivete, and a vulnerability that she barely recognized. Now her fame as an author, actress, and pop-culture icon is indisputable, but in 1977, Carrie Fisher was just a teenager with an all-consuming crush on her co-star, Harrison Ford. With these excerpts from her handwritten notebooks, The Princess Diarist is Fisher's intimate and revealing recollection of what happened on one of the most famous film sets of all time - and what developed behind the scenes. Fisher also ponders the joys and insanity of celebrity, and the absurdity of a life spawned by Hollywood royalty, only to be surpassed by her own outer-space royalty. 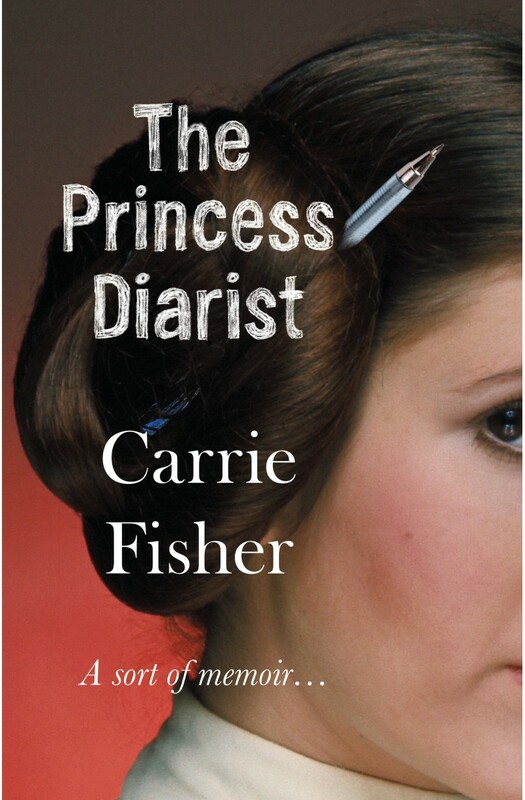 Laugh-out-loud hilarious and endlessly quotable, The Princess Diarist brims with the candour and introspection of a diary while offering shrewd insight into the type of stardom that few will ever experience.